The Third Floor is proud to have worked on Marvel’s Doctor Strange, in theaters November 4. 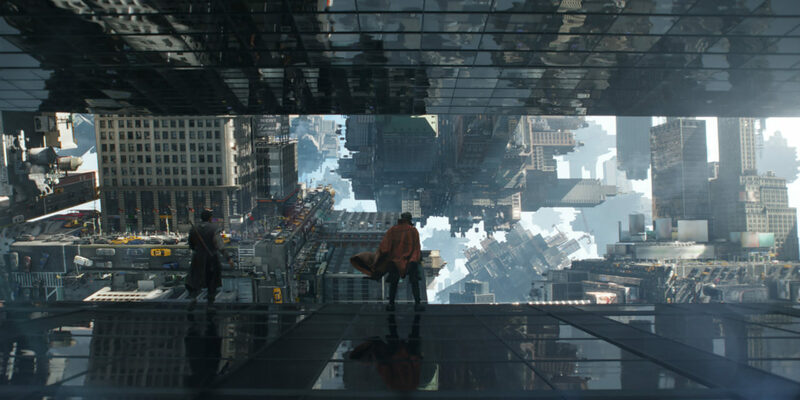 The Third Floor contributed previs, postvis and extensive technical schematics to Doctor Strange. Our CEO Chris Edwards joined experts from across VR to discuss how not to make CG people look like something from your nightmares.